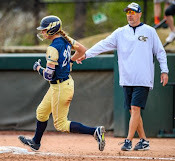 In sports, particularly fastpitch softball, the game is 90% mental and all the private hitting, pitching, conditioning and speed instruction isn't going to improve what's going on between her ears. 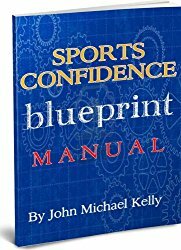 Mastery of her mental skills is the "Game Changer" as whether your athlete reaches her true softball potential or not...it's that simple. 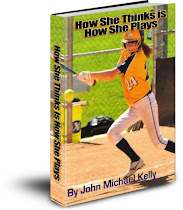 John Michael Kelly started this blog to helping softball players, parents and coaches everywhere to become more aware and more effective at understanding and overcoming the inevitable adversities the game of fastpitch dishes out; sabotaging both sports confidence and game performance for players and teams in the process! 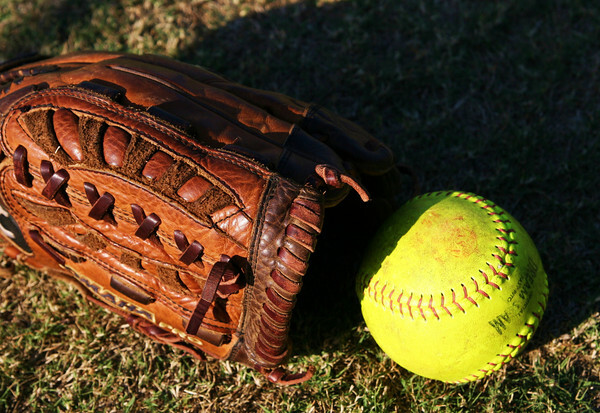 We recognize that mastering the game of fastpitch softball is not accomplished overnight and that all young athletes need help dealing with all the pressures the game throws at them. 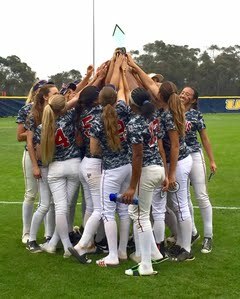 John Michael Kelly and Softball Smarts have developed a mental game program guaranteed to transform your athlete into a consistent peak performer top coaches want in their program. 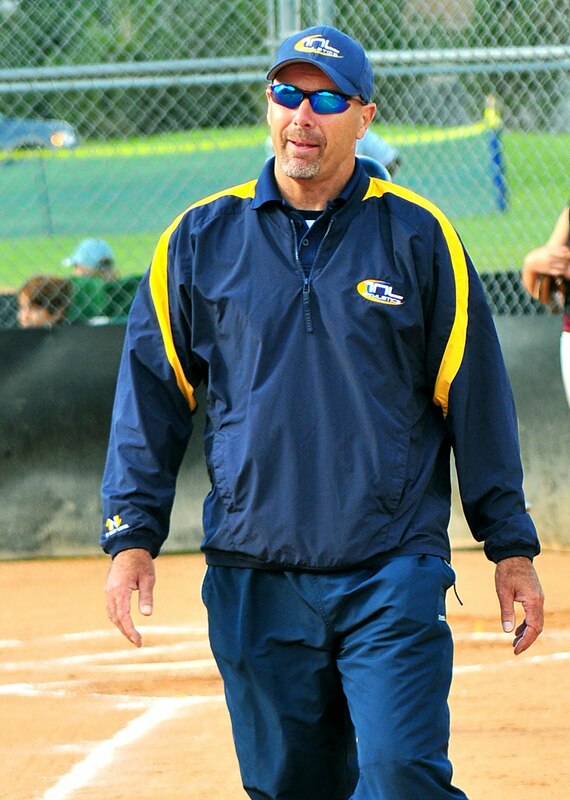 As a sports parent, championship fastpitch game coach, mental skills expert, former youth league Board member and former two sport collegiate athlete John brings a unique perspective and voice to the world of youth sports. 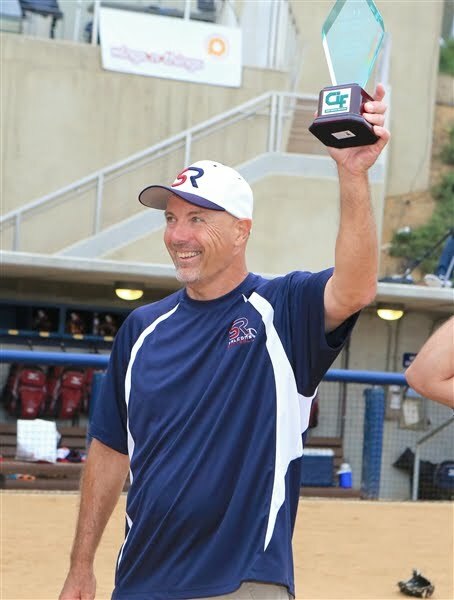 John has been coaching youth sports since 1996, including soccer and baseball, and exclusively fastpitch softball since 2003 at the recreational, All Star, travel and high school levels. John has coached over 1,000 fastpitch games and his teams have consistently excelled at the State and National levels. 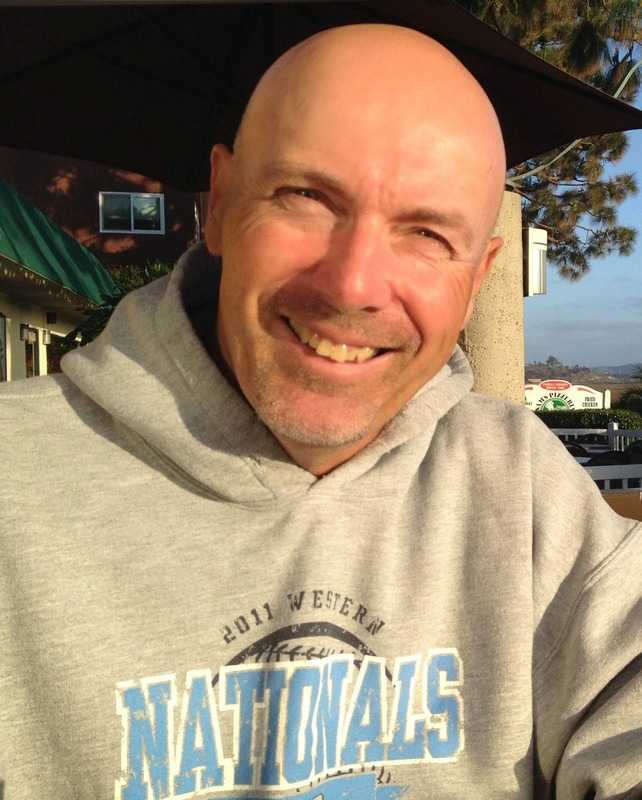 John is an ASA Ace Certified Coach, NFHS Certified Coach, PCA Double Goal Certified Coach, and a Certified Mental Skills Coach. 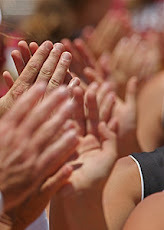 John has been a teacher and practitioner of mental skills for over 20 years, and while coaching and studying elite athletes he has seen and proved the direct relationship between mental mastery and consistent, elite performance. 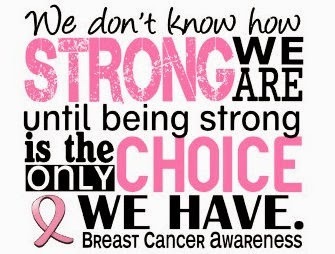 Personally, John competed at the Division I level in collegiate baseball and football. 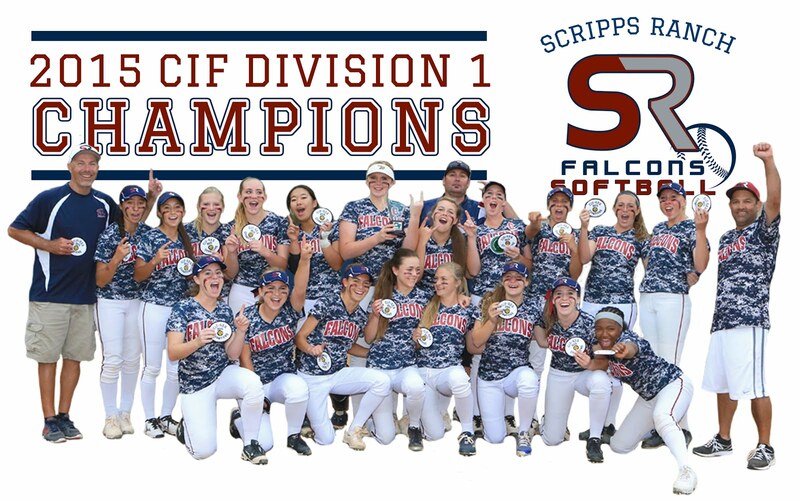 Currently John is Head Softball Coach at Scripps Ranch High School in San Diego and won the 2015 C.I.F. San Diego Section Division 1 Championship in his first year. 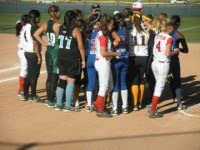 John also coaches at the 18 Gold and 16u travel softball level with The Next Level ("TNL") in San Diego. 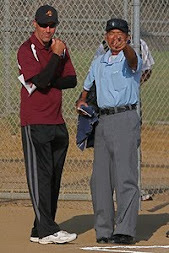 Additionally John wears the hat of College Recruiting Coordinator for TNL attending numerous showcase events in Florida, New Jersey, Colorado and California throughout the year.